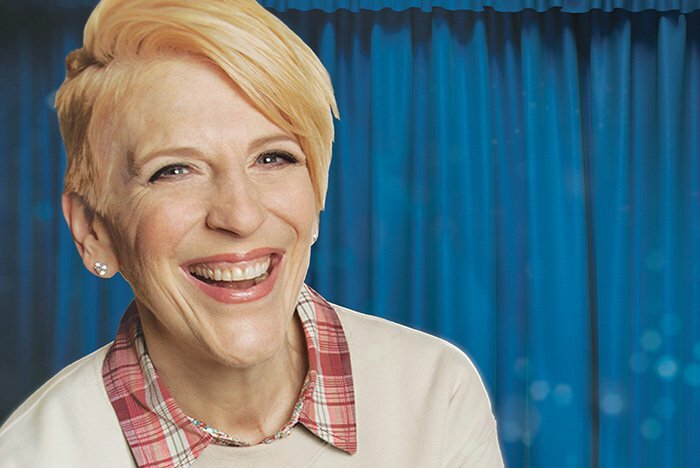 Lisa Lampanelli will perform at Borgata's Music Box on May 27. Get ready (seriously, prepare yourself) for a night to remember, because Lisa Lampanelli (the self-proclaimed “Queen of Mean”) will be gracing Atlantic City with her presence this month. The racy comedian, (in)famously known for her off-color jokes, will be performing live on Saturday, May 27, at Borgata’s Music Box. Leave your decency at the door and get ready for a fantastic evening full of laughs and jokes that are sure to go way too far.